Home » News » How to Upgrade QuickBooks 2013 to 2016 or to any latest version with ease. 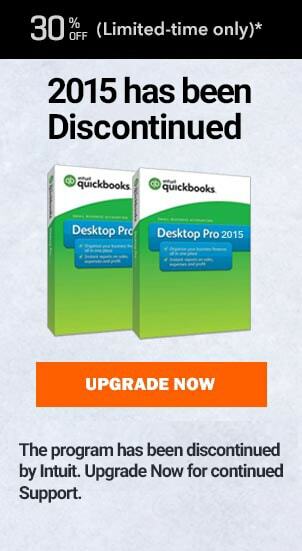 How to Upgrade QuickBooks 2013 to 2016 or to any latest version with ease. Updating QuickBooks to different versions comes with its own set of problems. In this article, we have detailed the roadmap that users should follow for updating QuickBooks 2013 and its company files to QuickBooks 2016. There have been drastic improvements in the last few years. Many accounting features and tools have been introduced in QB. Users can now perform batch actions. Also, security options have been taken up a notch. Create a backup of all company file data and store it on another system. Errors and issues can be a big threat to the accounting data that you have collected over the years with QuickBooks. After creating and transferring the data, follow the steps to upgrade QuickBooks 2013 to 2016. For updating the software, we will first download a copy of QB 2016 or 2017 installer from Intuit’s website. After the installer has been downloaded, follow the steps provided below to complete the installation for QuickBooks 2016. Double click on the installer for QuickBooks 2016 or any latest version that you have downloaded. Agree to the terms and conditions to proceed. Browse to the location at which you want to install the software. Click on Finish when installation is completed. Once QB 2016 is installed, launch it. Do not uninstall or delete QB 2013 just yet. We need to ensure that data is imported successfully into QB 2016 before removing QB 2013. We have provided the steps for importing all accounting data from QB 2013 to QB 2016. 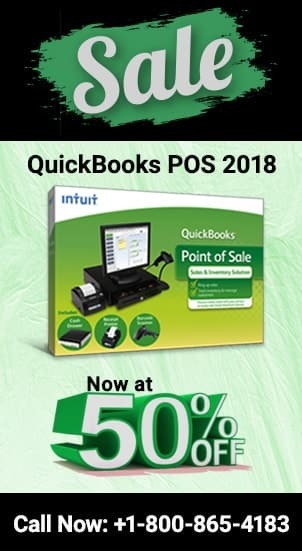 Simply downloading a newer version of Quickbooks will not solve the purpose. Your Quickbooks company file needs to be updated first, as you would want to work with your previous data as well. QB stores all accounting data in the company file. These company files are automatically converted to a higher version when imported into a new version of QuickBooks. Before updating your Quickbooks Company file, we request you to be extra conscious as you would be dealing with your own financials. Thus create and secure backup of your company file in some external device if possible. Now follow the steps to upgrade. Open QuickBooks 2016 or any new version you have downloaded. Browse to the company file that you want to import. Click on Import. QB will begin the conversion of this company file to a higher version. Time taken to convert all the data in the company file usually depends on the size of the company file. Also, plug in your system while the data is being imported. Click Yes on the confirmation box for file conversion. Data file formats for versions of QuickBooks are different. Luckily, QB can automatically convert the company file to the format of the version in which the company file is being imported. Once QB has imported the data and converted it, you will be able to view and work with all this data. Issues and errors can arise during this process. This is why we recommend being extra conscious and have a backup copy of the company file before updating to a newer version. Also, transfer this backup to another system. If you encountered any issues or you are still not able to resolve your query “How to Upgrade QuickBooks 2013 to 2016” then click on the restore data button rather than on importing the file. If the error persists then use QB 2013 until the issue is resolved. For more get in touch with our QuickBooks proadvisors who are available day and night to fix your issue. You can even give us a call at our Quickbooks Telephone Support Number for USA, UK and Canada at ✆ +1800-940-7442 and talk to our Proadvisor now. How to make a custom Invoice in QuickBooks? How to record credit card transactions in QuickBooks? How to run audit trail in Quickbooks?